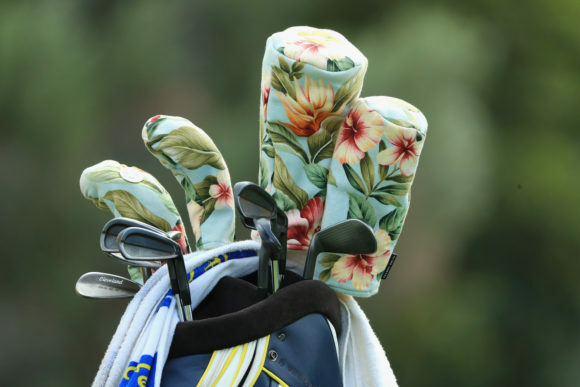 Even by Callaway’s high standards, the PM Grind 2019 wedge is a very special golf club. 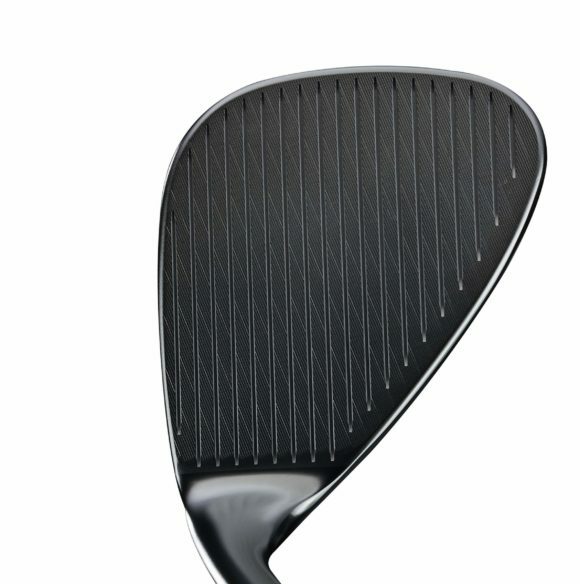 Its pedigree alone is remarkable, as it was co-created by Phil Mickelson, arguably the greatest wedge player in history, and Roger Cleveland, arguably the greatest wedge designer in history. The original PM Grind started as a one-off prototype built expressly for Phil back in 2014. It had a uniquely shaped head with an exceptionally high toe and expansive face area, including grooves spanning the entire face, both from side-to-side and up-and-down; all to help Phil hit his famous “Phlop” shots. 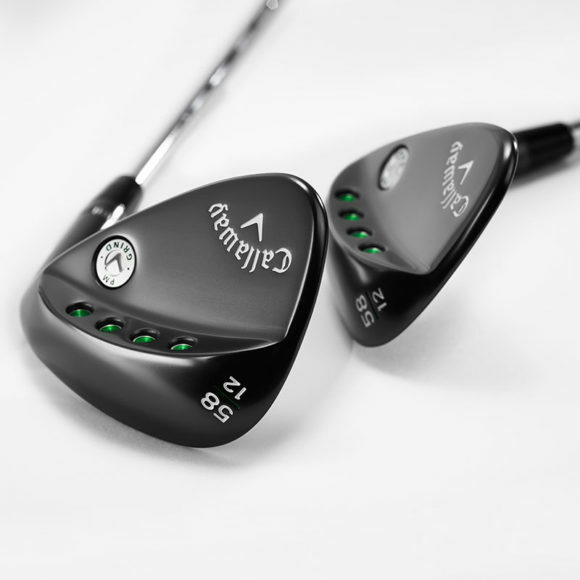 • Callaway Epic Flash drivers – FIRST LOOK! • What is Callaway's Flash Face and how does it work? Phil’s satisfaction with the prototype led Callaway to introduce it to the public, in 2015. 1. 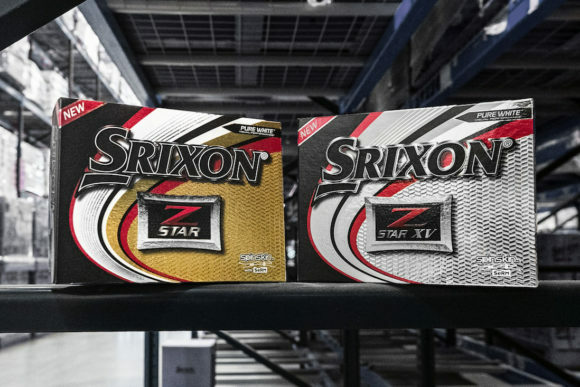 The Knockdown - a low-flying, high-spinning shot ideal for attacking the pin. 2. The Hit & Check – a short pitch that bounces twice and stops. 3. The Phlop – the high-flying, steep-landing, fast-stopping greenside shot Phil made famous. • Callaway Apex 19 irons - FIRST LOOK! 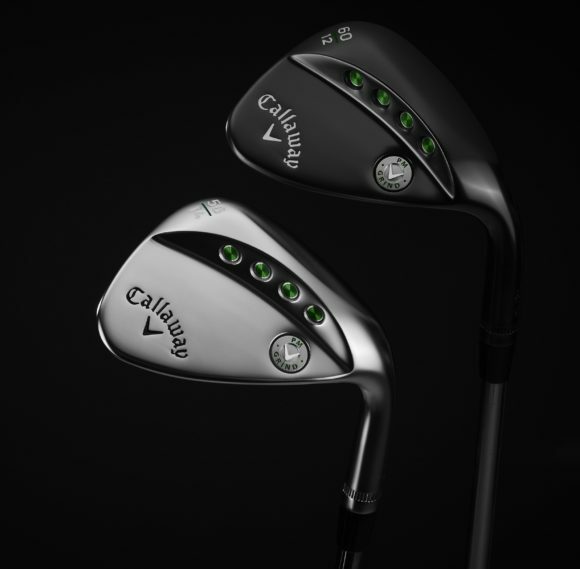 Callaway’s Groove-in-Groove technology was introduced in last year’s Mack Daddy 4 wedge. Four micro-positive ridges machined into flat parts of the face, parallel to the grooves, create 84 points of contact with the ball. The ridges form a micro-groove between them, which is why it’s called Groove-in-Groove. For PM Grind 2019, Phil suggested machining the micro-grooves into the face at a 20º angle, making them perpendicular to the target-line, or close to it, when you open the face, promoting more spin on lob shots. Callaway testing indicates that offset Groove-in-Groove placement promotes an increase of up to 12% more spin on lob shots. Offset in a clubhead is the distance between the front edge of the hosel and the leading edge of the clubface. The PM Grind 2019 has increased offset to make it easier to move the ball back in your stance and position your hands ahead of the ball, which is necessary to hit that knockdown shot. 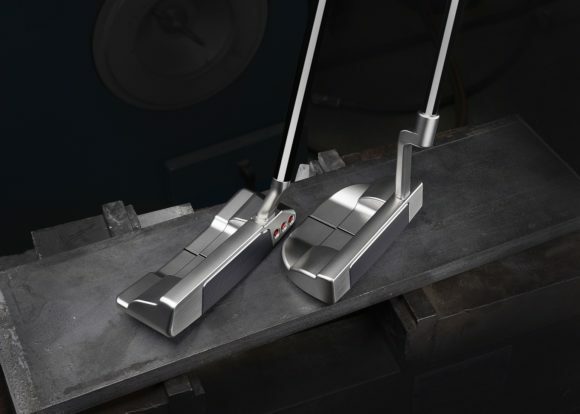 • Odyssey StrokeLab putters - FIRST LOOK! The higher toe, made possible by removing weight from the sole (represented by the four holes in the sole, each filled with a metallic green aluminium cap) pulls the CG location upward to promote a lower trajectory, with the added benefit of creating more space high on the face, which is helpful on lobs from tall grass. 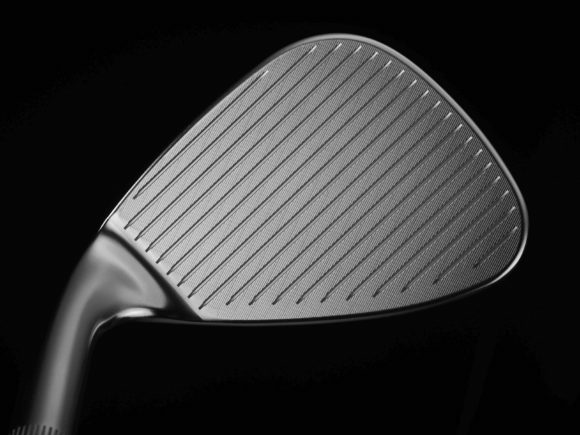 Finally, the new C-Grind, with significant relief at the heel and toe, is well known for smooth and clean turf interaction, promoting solid contact from all types of lies. 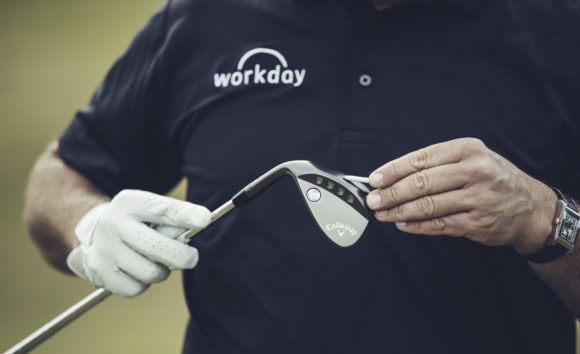 “Working with Phil on the PM grind wedges has been a fantastic experience,” said Roger Cleveland. Originally published on bunkered on Sun, 13 Jan 2019 07:00:00 +0000.